The most prestigious of Barcelona Pedralbes area is located far from the sea. Almost all the elite neighborhoods of the city are above the Diagonal Avenue, in so-called high side "Alta zone" of Barcelona. An exception is the area Diaonal Mar with the modern new buildings directly opposite the beach. In the past, it was decided, that lived close to the sea fishermen and the working class, but closer to the Tibidabo mountain built luxurious mansions and palaces of the wealthiest sections of the population. 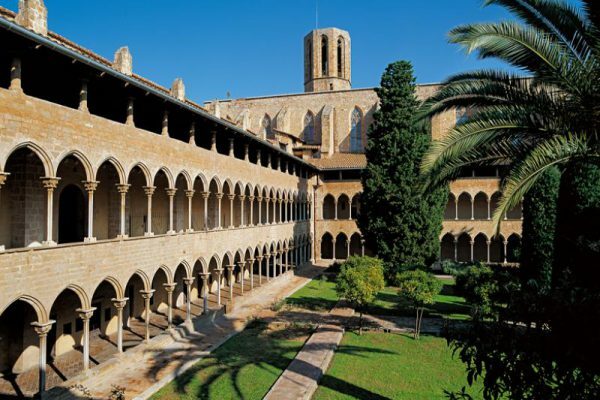 His name is obliged Pedralbes district of the same name monastery, which was founded here in 1326 in upper Raval. Many stars of show business, athletes, politicians and businessmen are buying property here because of the prestige and peaceful atmosphere of the area. Many foreign families with high incomes, decided to move to Barcelona, Pedralbes often chosen for its proximity to the International College and such a prestigious business schools, both IESE and ESADE, and the best private colleges, in particular St. Peter's School and the American College of Benjamin Franklin. Royal Tennis Club and the Royal Polo Club are also in Pedralbes, maintaining the atmosphere of the area of ​​exclusivity. Barcelona property in this area is the most expensive. The area is built up with private residences and elite high-rise complexes, most of which are located in the hills, with breathtaking views over Barcelona and the Mediterranean Sea. This prestigious area located many diplomatic missions of foreign states, namely the US Consulate, Russia, Ukraine, Japan, Embassy and Consulate of France.